Death visits the University and only one person stands between a prince and his life. The war veteran in the room next door. 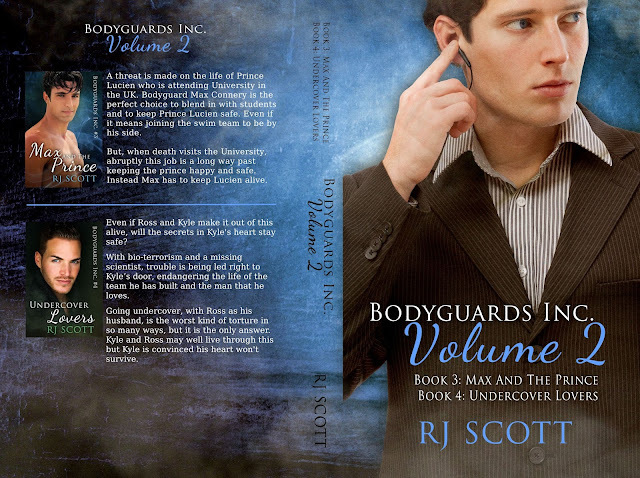 Bodyguard Max Connery is used to being mistaken for being younger than he is. Being carded every time he buys a beer is usual. Even though he's just turned twenty eight and has two tours in Afghanistan as a pilot under his belt. 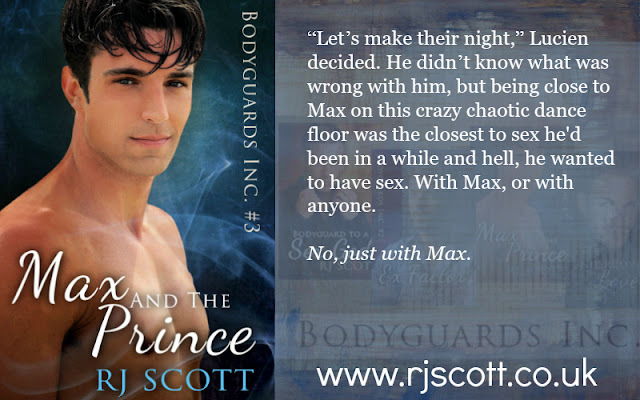 "....Max and The Prince is a great read, the best in the series so far. I was gripped from start to finish. 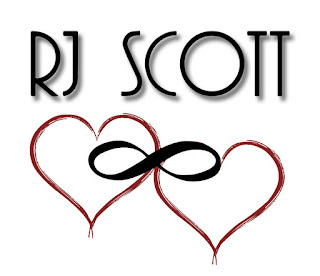 I think RJ Scott has excelled with this book...."
This is the third book in this series and I am just loving everything about it. There is always such exciting things going on and it keeps your attention hooked! I loved this plot more than I thought I would, at first I was kind of thinking, " Oh joy it's about a prince...how original lol." But as I began reading it I couldn't put it down! From the beginning stand off between old bodyguard and new bodyguard you will not want to stop reading and I believe you will love these guys just as much as I did. Overall I'm rating this one in at four stars!! 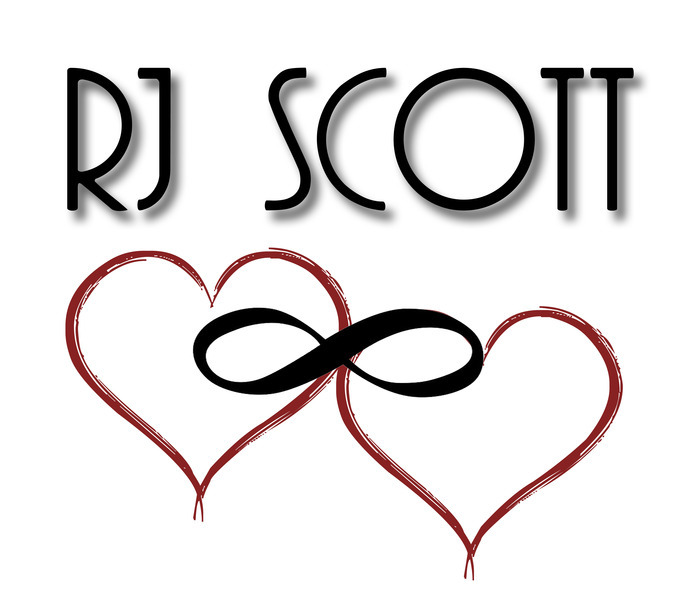 I cannot wait to read the next one!!! 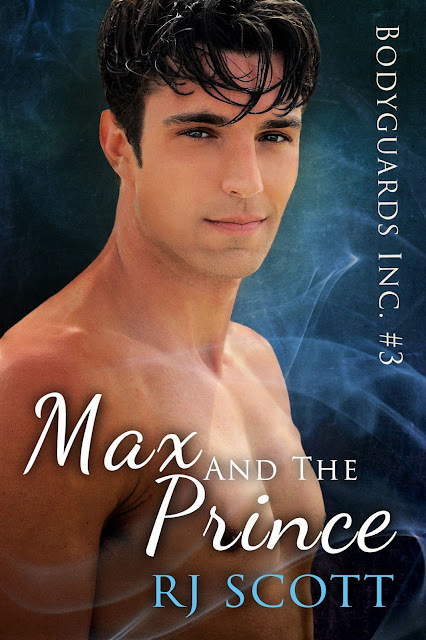 Max didn’t drop his hand, and whether Teddy couldn’t think of another reason not to shake it or he was just being polite, Teddy grasped Max’s hand with a quick squeeze that was probably supposed to underline Teddy’s intimidating size and strength. Teddy was strong, that was undeniable, but Max didn’t flinch. “Mr. Estevan,” Max acknowledged. Teddy stood up again, and Max winced as the chair smacked the wall hard enough to leave scuff marks. “I will not be spoken to like that. Prince Lucien, we’re leaving,” Teddy announced theatrically with a wave of his hand and the press of fingers to hood-guy’s shoulder. The hidden man moved away from the hand, and with an exaggerated sigh, he pushed back his hood and pulled out his earbuds. He stood up, but Max couldn’t get a good look at him because Teddy was in the way. “You need to go outside, Teddy.” The guy’s voice was slightly accented but English enough that it was difficult to ascertain the country of origin, similar to Teddy’s. Prince Lucien sounded tired.